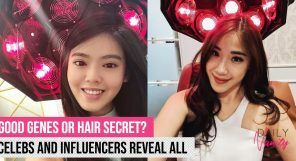 Think SK-II and the SK-II Facial Treatment Essence will probably come to mind first. But did you know that the SK-II GenOptics Aura Essence is also one of the most sought-after products of the brand? And it’s for a good reason. 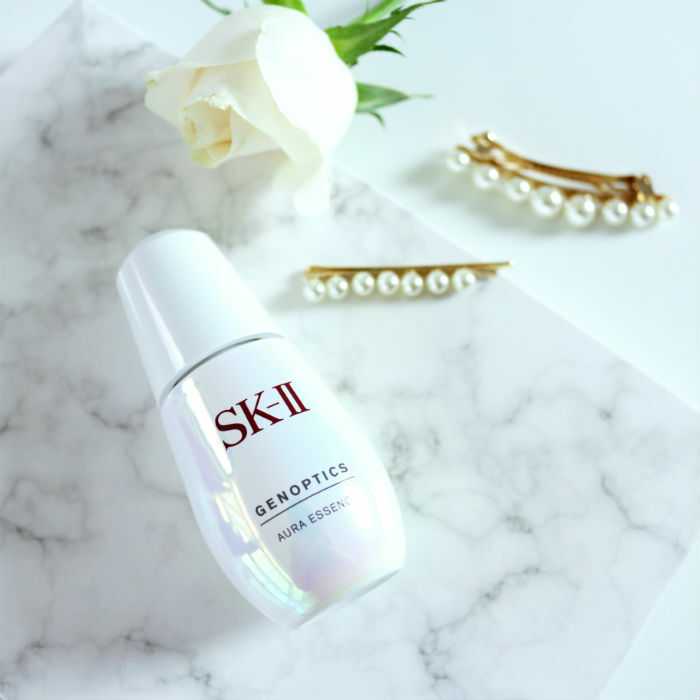 This SK-II whitening essence contains a host of skin-brightening ingredients including the iconic Pitera, to help achieve radiance and brightening benefits. Dull and tired-looking skin has always been at the top of my skin concerns – no thanks to late nights and stressful lifestyle. 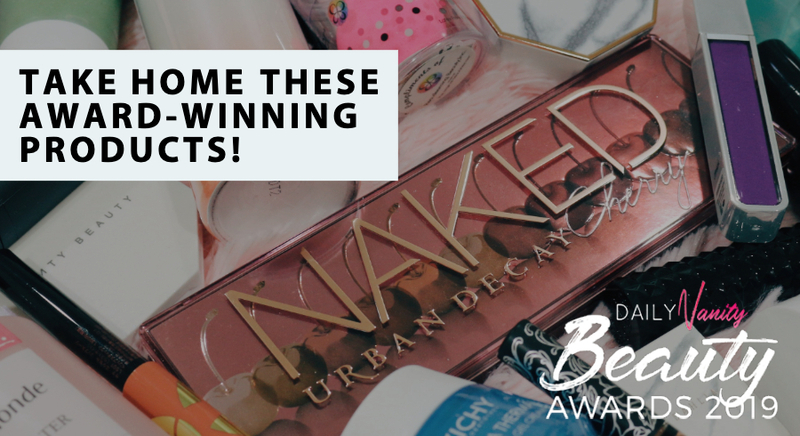 And this is why I’m always on the lookout for whitening products that can help me look fresher and brighter. I have been given the SK-II GenOptics Aura Essence to review, so I can find out if it really works to improve my complexion. 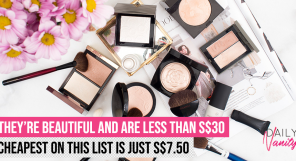 Read on to find out how to use the SK-II GenOptics Aura Essence and whether it is worth it. The GenOptics Aura Essence is said to have an upgraded formula. In particular, the new brightening essence contains two ingredients that weren’t found in the Cellumination Aura Essence: Prunus extract and Inositol. 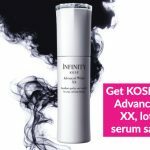 SK-II’s scientists found that when combined with concentrated Pitera (the star ingredient found in every SK-II product), Prunus extract is able to mitigate sunburn damage and melanin formation, both which can lead to dark and dull skin tone. Inositol, on the other hand, is a powerful ingredient that increases clarity in cells. Added to the new formula, the ingredients in GenOptics Aura Essence promise to be even more effective in achieving skin brightening goals. With these promising claims, I was excited to try the product for myself. 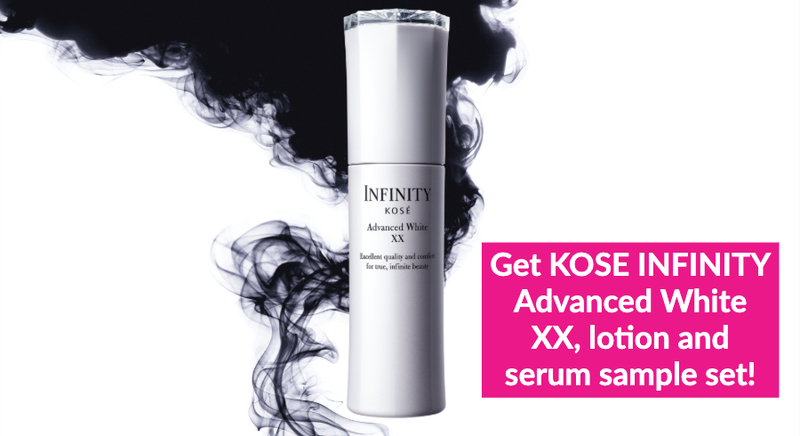 You can apply the SK-II Facial Treatment Essence after toner, followed by the GenOptics Aura Essence. The essence comes with an auto-fill dropper and one full drop will provide you with the optimal dosage for best results. I really like the auto-filling function because it takes the guesswork out of my routine. 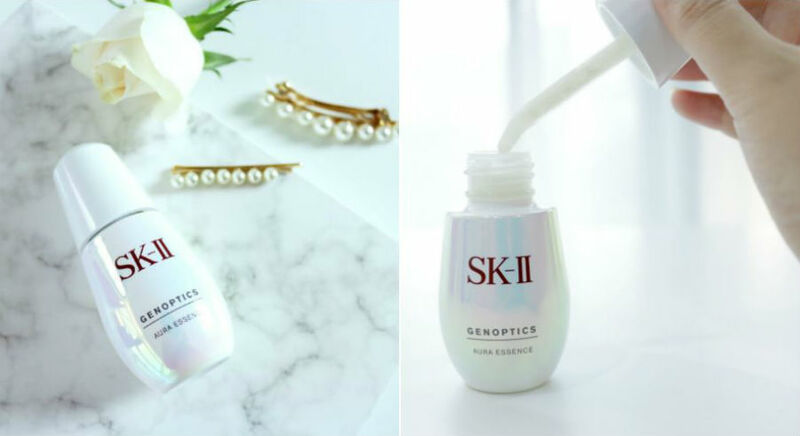 SK-II GenOptics Aura Essence review: Does it really work and does it have side effects? 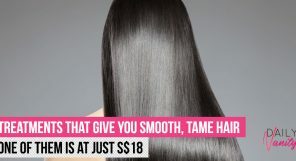 The product dispenses easily with the dropper and has a creamy texture. But don’t for a moment think that it was going to feel thick or greasy. I was surprised that the opaque formula was actually very lightweight and absorbed almost instantly upon application. I was having slightly flaky skin as my pimples were drying up as part of the healing process, and was initially worried whether a whitening essence will feel stinging on my face, because I had trouble with other products before. Thankfully, the essence felt perfectly comfortable on my skin. It felt hydrated immediately and I found that it served as a good base before I applied my makeup. 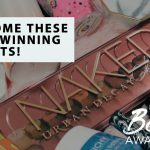 These traits impressed and reassured me that I was using a quality product that suits my skin’s needs, but here’s the pleasantly surprising part: I also noticed visible radiance on my skin right after application. This is something that I don’t usually experience with other products I’ve tried. While the GenOptics Aura Essence is said to be suitable for all skin types and had indeed worked well for me, it may be possible for some people to experience side effects due to the natural ingredients found in it. 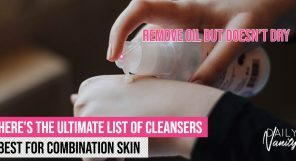 Just like any new skincare products you are trying, I will recommend that you do a patch test before proceeding with using the product. And if you have particularly sensitive or troubled skin, it’s always a good idea to discuss with your dermatologist before you begin any new skincare routine. 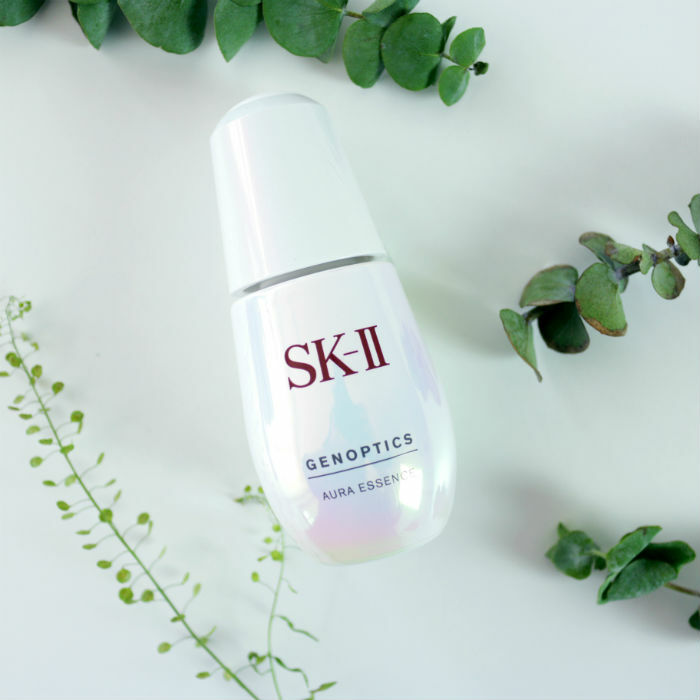 If you, like me, think that your skin has lost its radiance and hope to see more brightness and perk up your complexion, I think the SK-II GenOptics Aura Essence may just be the answer for you. Over just one week of trying the product, I noticed that my skin tone looked more even and brighter. 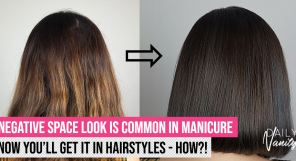 In fact, my husband thought I was wearing foundation on a day that I wasn’t; this certainly made me feel confident that the product was working its magic. Where to buy SK-II GenOptics Aura Essence? 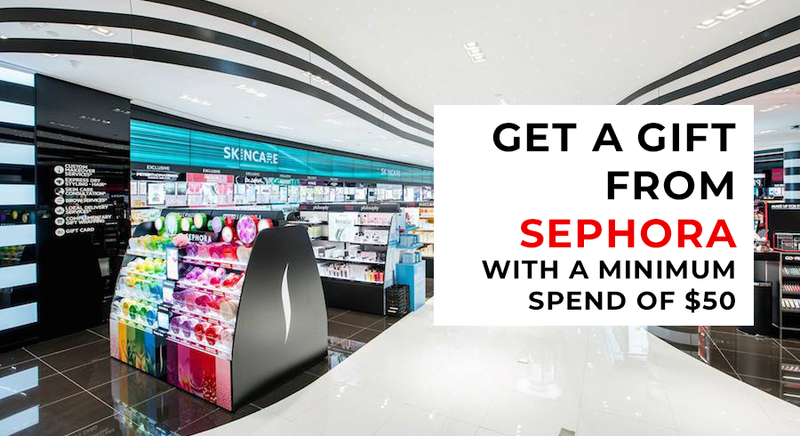 You can buy the SK-II GenOptics Aura Essence online, or at one of their counters located islandwide. Don’t forget to also check out the Facial Treatment Essence, which is the perfect companion to the GenOptics Aura Essence to complete your routine. 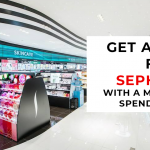 Travellers can also find SK-II products at the Duty-Free stores at the airport, however note that the GenOptics Aura Essence is often sold out at DFS, so you might want to visit domestic counters to avoid disappointment. In Christmas 2018, SK-II has launched a series of festive gift sets featuring a beautifully designed limited edition bottle. If you want to try the GenOptics Aura Essence, you can consider getting hold of the SK-II Pitera™ Aura Set, available at a great value!